Last month we announced our very first Carer of the Month, Debbie – who kicked off our drive to help celebrate the incredible work that care professionals using our care home software are doing. This month was incredibly hard to nominate but we all sat down together and made a decision to name our next carer of the month. 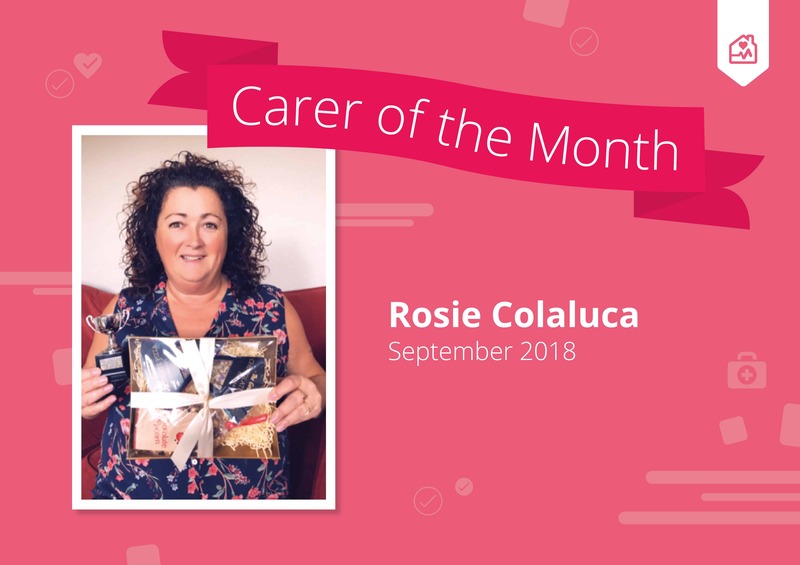 Our carer of the month for September 2018 is Rosie Colaluca! Rosie is an absolute star, not only has she been working incredibly hard providing care to her clients and managing her team, but she’s actually helped us out loads too. Despite all of her hard work she always finds time to ask us questions and has really improved her day-to-day use of our system. Rosie is loved by our support team, is always chatty, bubbly and genuinely defines exactly the type of care professional we set up Log my Care to help. Rosie from all of us here, we salute you! Thank you so much for choosing us and we hope we can continue to help you provide awesome care.  How does our carer of the month award work? Each month we select the best and the brightest (as well as those carers who get nominated by their team) for the award. We bundle up a trophy and some goodies to provide some much-needed celebration for all of the hard work that our winner has put in. 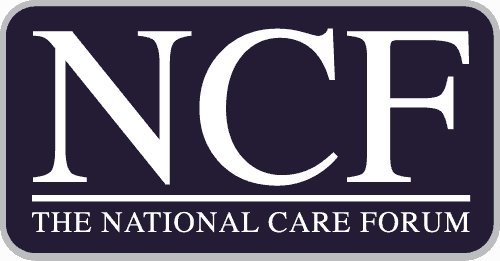 Our monthly award is open to all carers, care managers and professionals who are part of the Log my Care community. All you need to do is keep logging the care you provide as usual and/or get nominated by someone in your team to be put in for consideration. To nominate someone just drop the support team a message via our live chat from your Carer App and we’ll put them into the final draw. At the end of the month, we collect everyone up and select the winner. Simple!